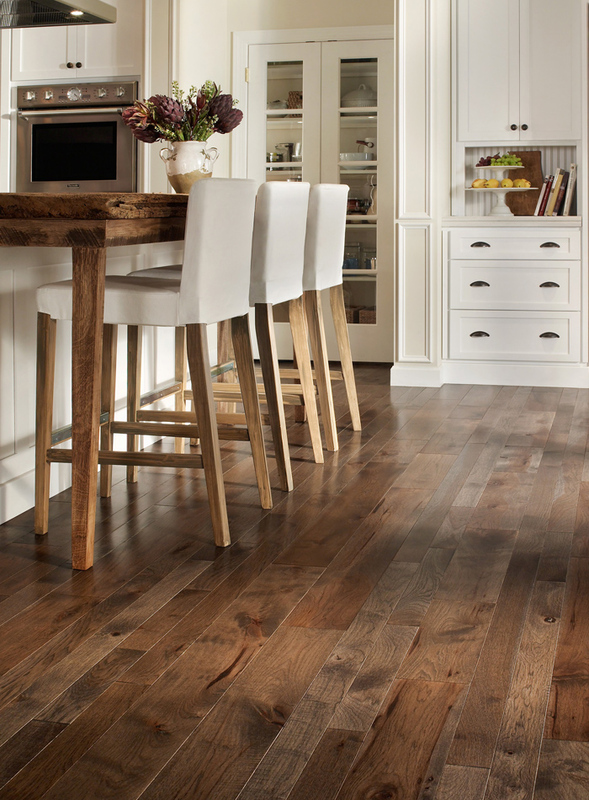 ADI Designs has been successfully serving the Metro Detroit, Michigan area for a number of years. Our driving force is client satisfaction combined with professional craftsmanship. 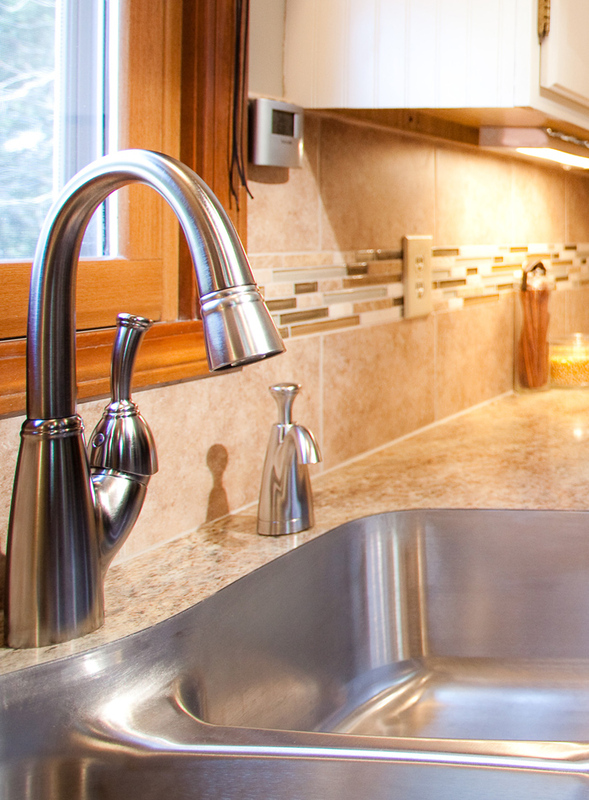 We are delighted to offer Metro Detroit and the surrounding southeast Michigan region premium quality kitchen and bathroom remolding. 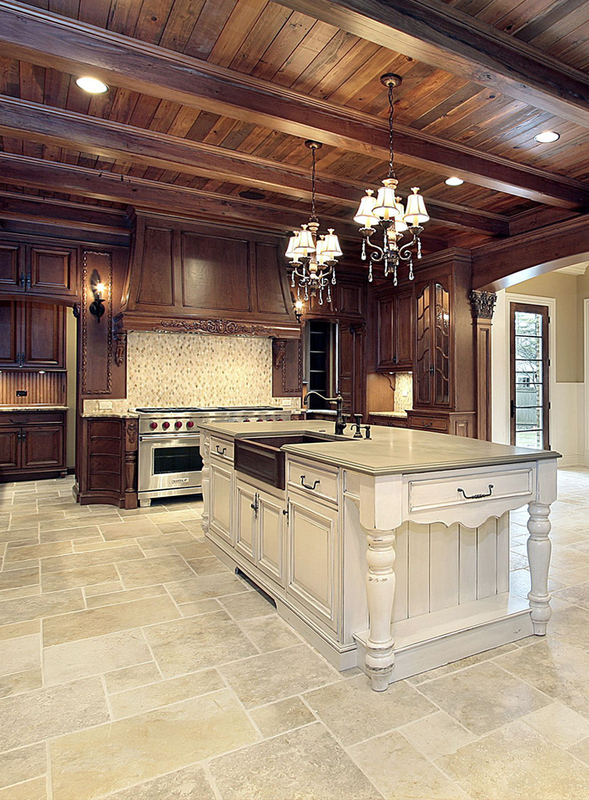 Our top notch cabinetry products are exquisite to say the least. 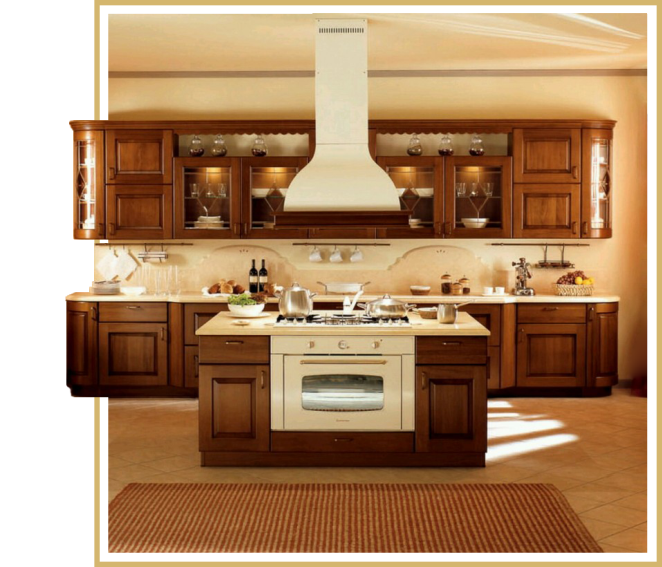 We are experienced in both installation and design. We always use the best products and supplies available as well as offer an extremely wide variety of style options. 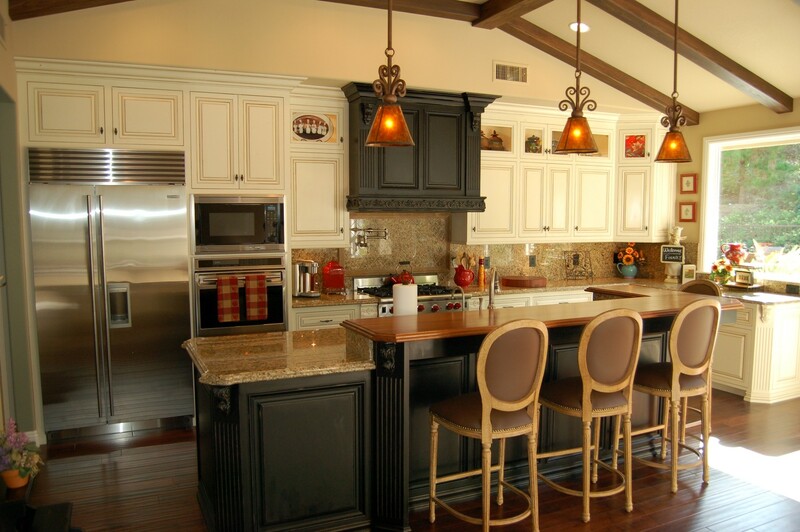 We are a team of professional technicians who are experienced in the art of cabinetry. We stand behind all of our projects 100% regardless of size or complexity. Our techs will guide your family from before the project launch to well beyond completion. We guarantee the quality of our services and provide the best customer support in the business. 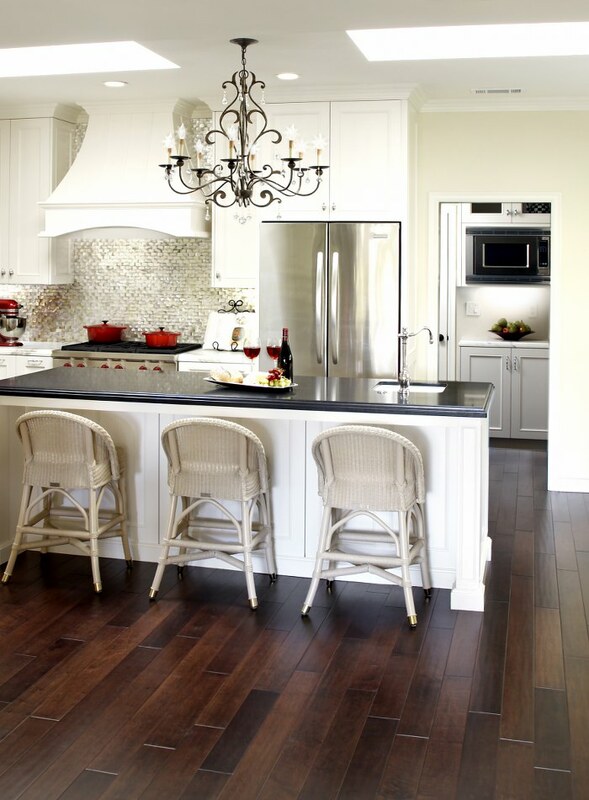 We at ADI Designs understand that cabinet installation is much more than cosmetic. First, new cabinet installation is an important home investment. Second, cabinets must be functional or else your money has simply been wasted. As far as the design, our crew understands that the beauty is also an important element and should reflect your family’s personality and taste. We can present you with you many exciting options and assist you in choosing the one which is perfect for your unique situation. ADI Designs strives to provide comprehensive services, only top of the line products, and unsurpassed customer support. We would not be the successful leaders we are today without our valuable clients. Our services include clear estimates, quality installation, and the highest level of professionalism possible. We will never sacrifice quality simply to chase a dollar. 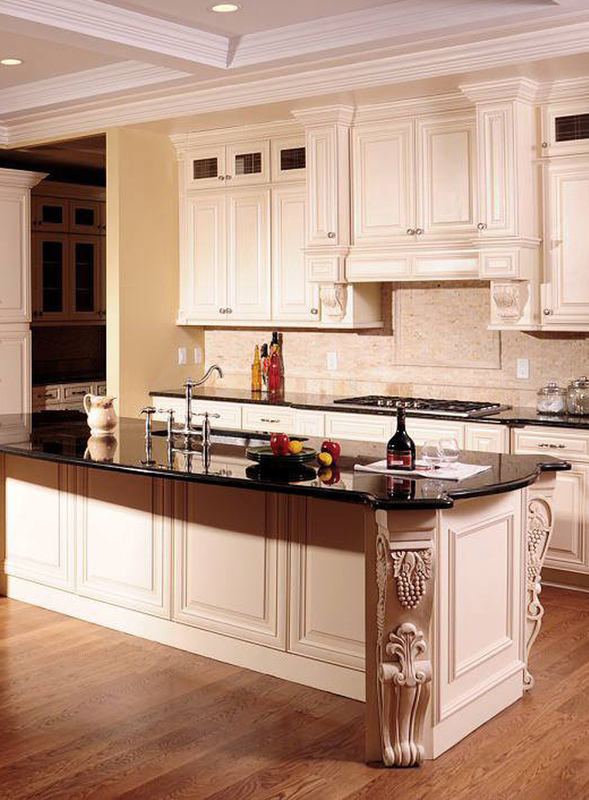 We can come to your location to discuss your cabinet installation and offer you an honest quote to meet your budget. Just let us know what you have in mind and ask about our free on-site measuring. Allow one of our caring customer representatives answer all of your questions and address all of your concerns. We are very proud to call Metro Detroit Area our home too. Every single member of our team is aware that we are all responsible for this community, its success, and its economy. We never use products and supplies which emit high levels of dangerous formaldehyde or deliver inferior services which can be a hazard to everyone involved. Our professional techs are experienced craftsmen and know exactly what measures to take to prevent mishaps before issues arise. No one from our team will ever pressure your family into unnecessary purchases. In fact we do all that we can to provide our clientele with the highest quality at the lowest cost possible. Over 300 projects well done. 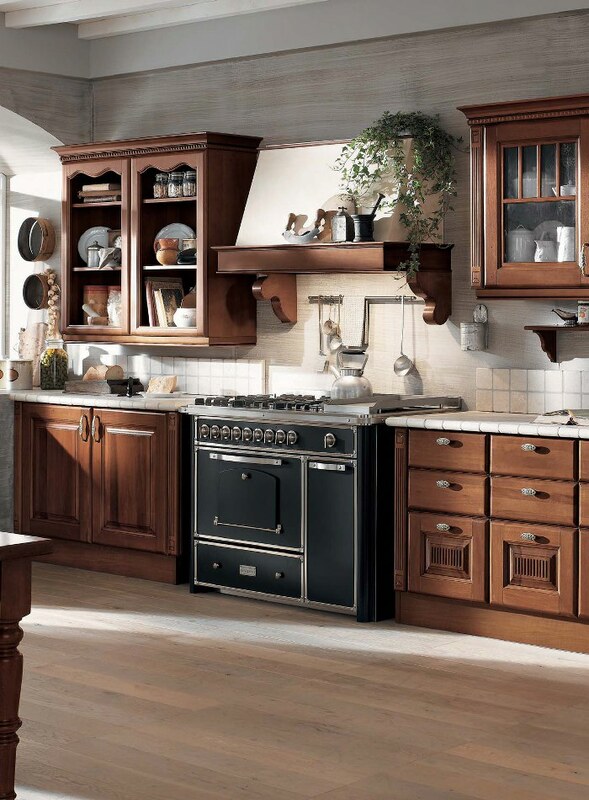 We deliver unsurpassed value to you for every penny you invest in your kitchen. Thank you for visiting our website. Please make yourself comfortable and have a look around… or simply pick up the phone and call us (734.377.8220). If you prefer, click the Contact Us button in the menu bar and let us know a good time to call you.